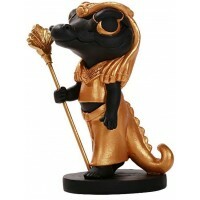 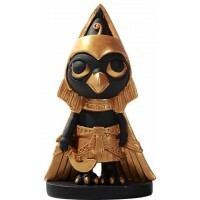 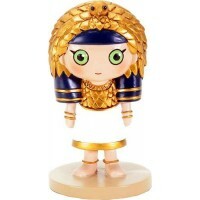 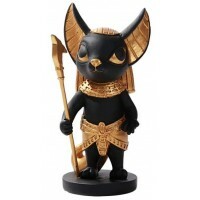 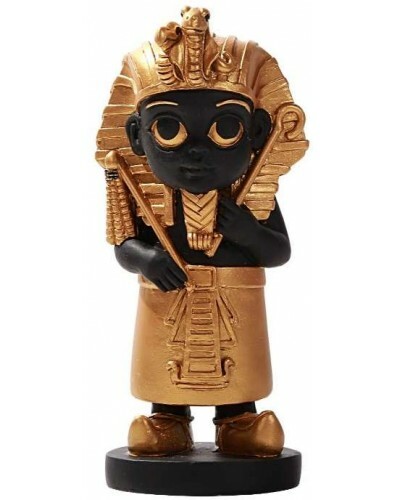 King Tut, one of the most famous Egyptian Pharaoh, has never looked so adorable in this Egyptian statue. 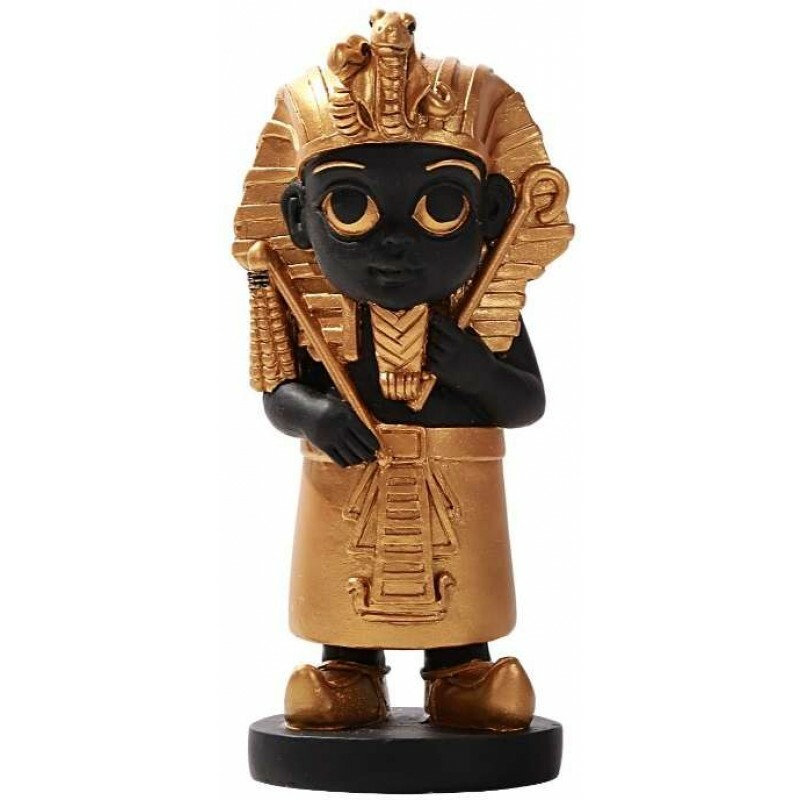 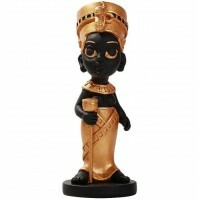 Holding the crook and flail, symbols of the Pharaoh, this little King Tut Egyptian King statue is so cute. 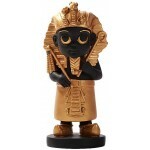 Item Number: PT-12706 | Approximate Size (Inches): 2.25 wide x 2.25 deep x 5.78 high | Approximate Shipping Weight: 1.00 lbs.